Buchi Neita is a physician assistant who joined Avail Dermatology in January 2016. Originally from Southern California, she graduated from the University of California, Riverside in 2006 with a Bachelor of Science in Biology. She then attended Barry University in Miami, Florida and graduated with a Masters in Clinical Medical Sciences in 2009. Buchi discovered her love for dermatology while completing her clinical rotations during her graduate program. 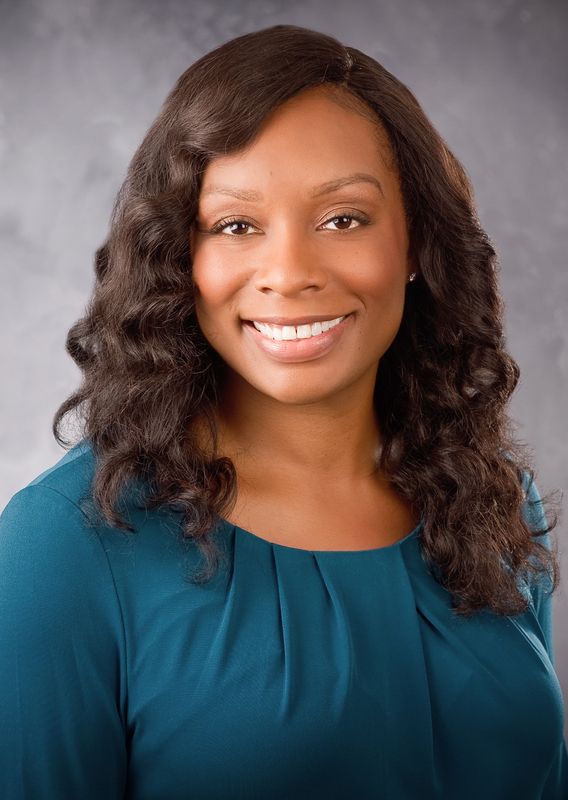 After completing her degree, she moved to Atlanta, Georgia and has been serving the Atlanta-Metro area as a physician assistant in dermatology since 2010. Buchi is licensed by the Georgia Composite Medical Board, and board certified by the National Commission on Certification of Physician Assistants, scoring in the 97th percentile on the Physician Assistant National Certifying Examination (PANCE). She is an active member of the American Academy of Physician Assistants, the Society of Dermatology Physician Assistants (SDPA), the Georgia Dermatology Physician Assistants, and the American Acne & Rosacea Society. She is also currently enrolled in the Diplomate Fellowship program with the SDPA, which is a premier program that represents the standard in dermatology PA education. Buchi strives to provide high quality, compassionate, and up-to-date care for all of her patients. She brings years of experience to manage the dermatologic needs of patients of all ages and skin types. Buchi currently resides in Peachtree City, Georgia and in her free time she enjoys exercising, traveling, and spending time with her husband and very active son.